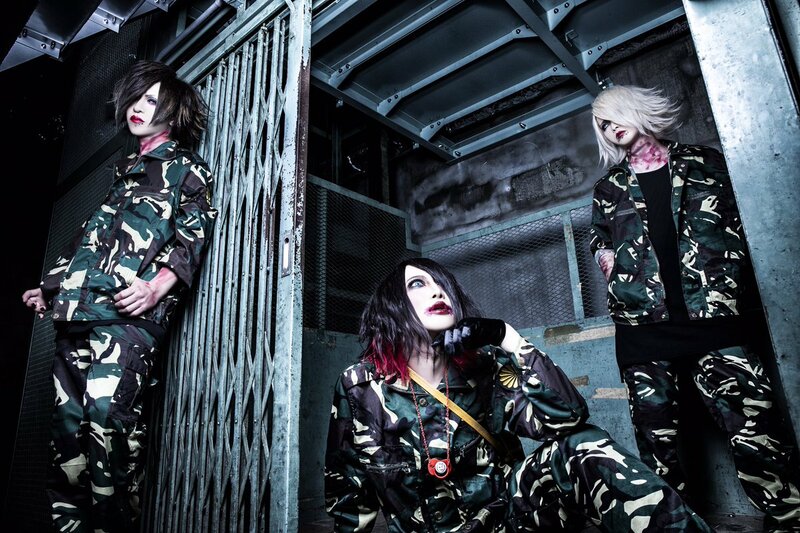 Marble Head Disbanding | VKH Press – J-Rock & Visual Kei Coverage Worldwide! マーブルヘッド (Marble Head) announced the very sad news that after their live at SHIBUYA O-WEST on May 14th, they will be disbanding. Marble Head is very sorry for this sudden and sad announcement and they hope everyone will cheer them on until the very end. We wish all the members of Marble Head good luck in their future plans!